I am capable to listen to simpler music as well as more technical and still have sort of satisfaction coming from both. Bottom is a band that keeps their songs easy-going and I think what they do, most likely matches their music to grind core, death, punk and H/C more than to any other genres. Obviously it is quite simply approach they have taken but actually the album core is about energy and being spontaneous which are the songs of Psychofilia. They do not feel necessity to provide super advanced arrangements but to hit you between your eyes with simple songs, seems just right to power those tracks up. Bottom performs the album rather old school way and pretty much re-visited some good, old ideas of grind core but present it with new angle and updated sound that comes along. The intensity of music compose smart ideas for fine songs and they do not need brutality at all cost to prove themselves as a good band. The songs are mostly fast but they find some spaces in, to just slow down and play some crashing riffs with catchy hooks. Polish lyrics are careless, in your face, very to the point. They have 2 vocalists that do their parts anyway extreme but with aggression that comes from clean singing as well. 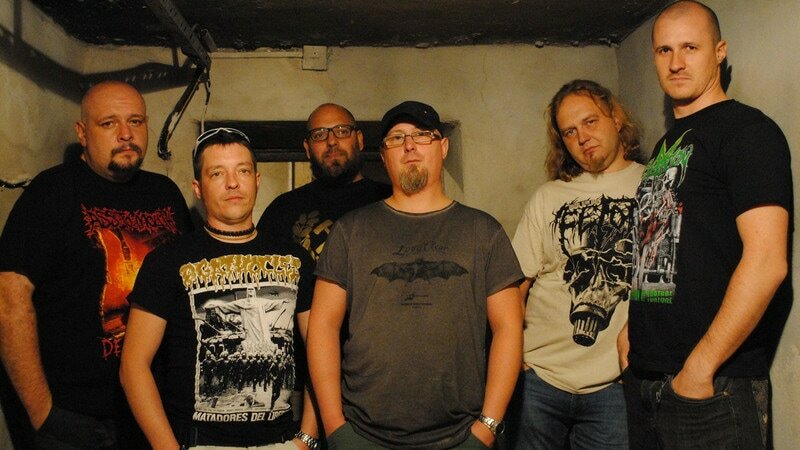 The range of different vocal manners becomes a really strong argument to say yes, to all tracks on Psychofilia. 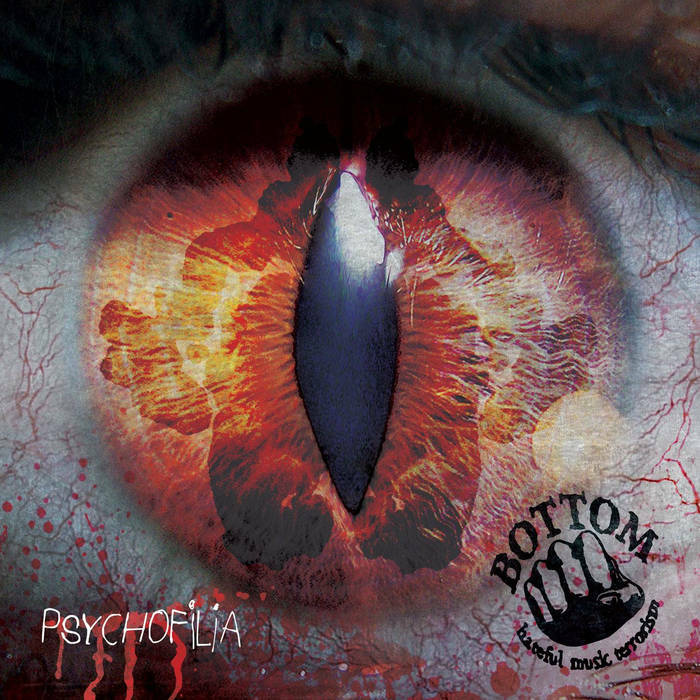 This is Bottom`s third full length and their music persistence to keep it sonically terrorizing is welcome with almost every second of the album. Fans of Napalm Death, Facada should be content to have Bottom next to your favorite grind core records.